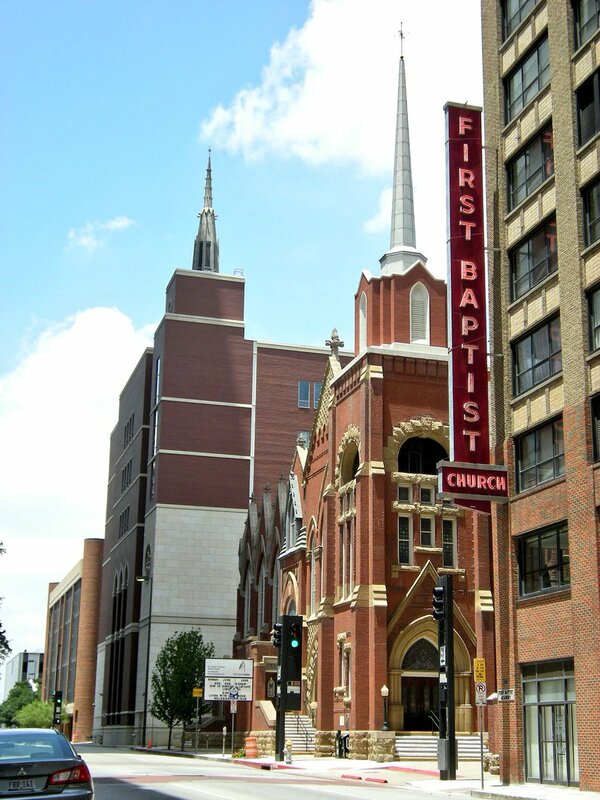 Early Signs of Trouble - A History of #WhiteSupremacy at First Baptist Church (Dallas). 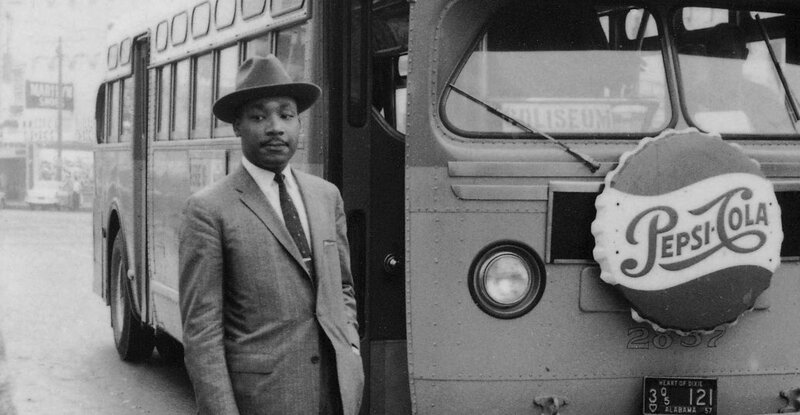 Dr. King was organizing bus boycotts. 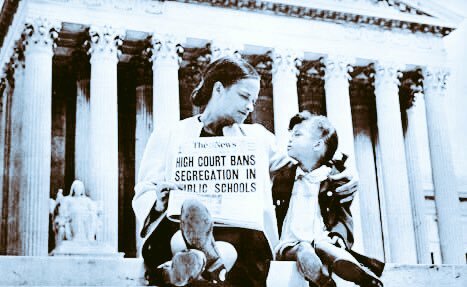 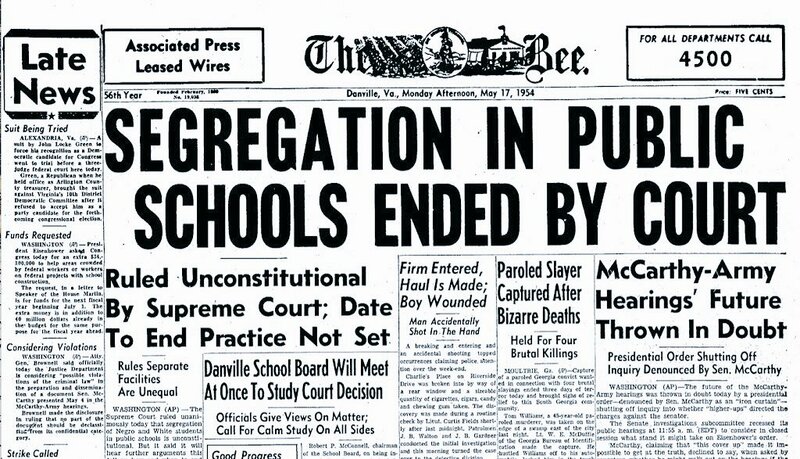 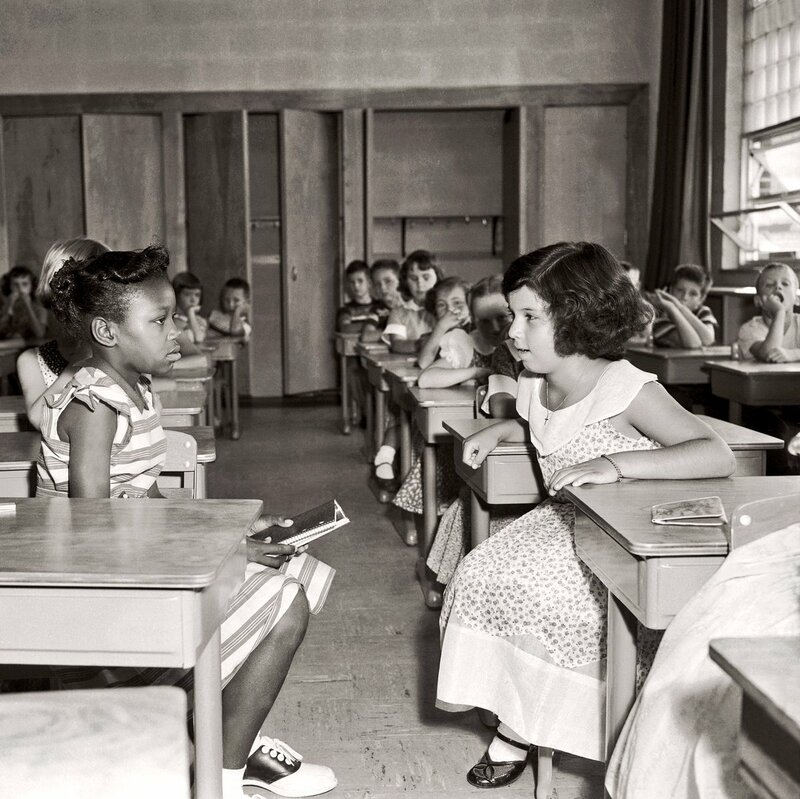 Pressure was building against segregation across the South. 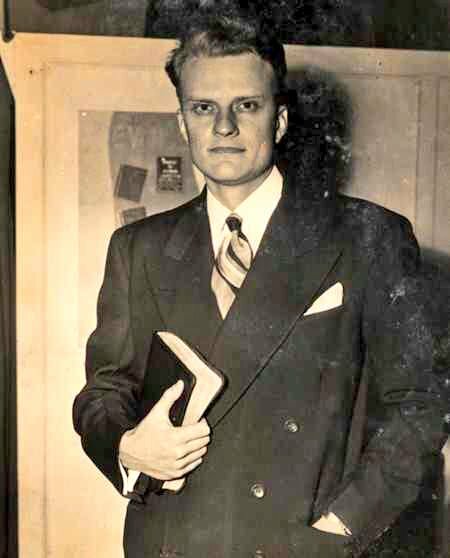 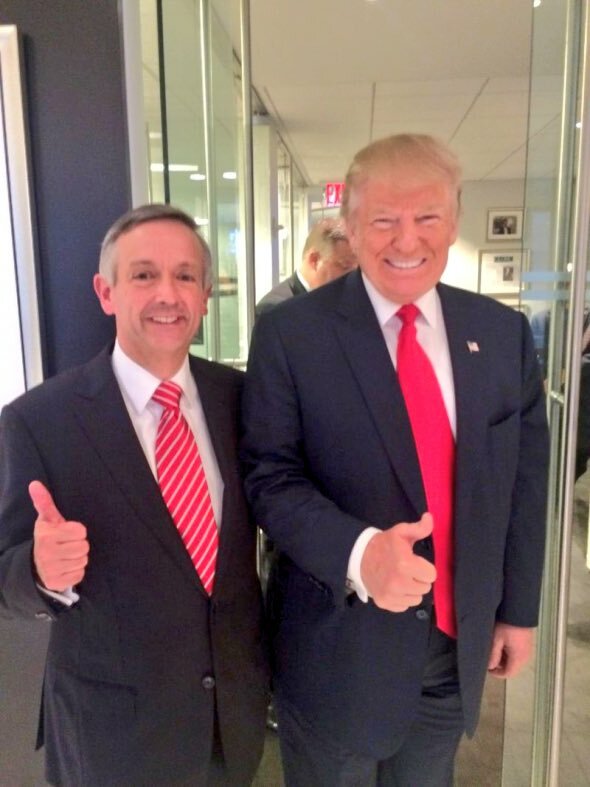 At that time, there may have been no more influential figure in the Southern Baptist Convention than W.A. 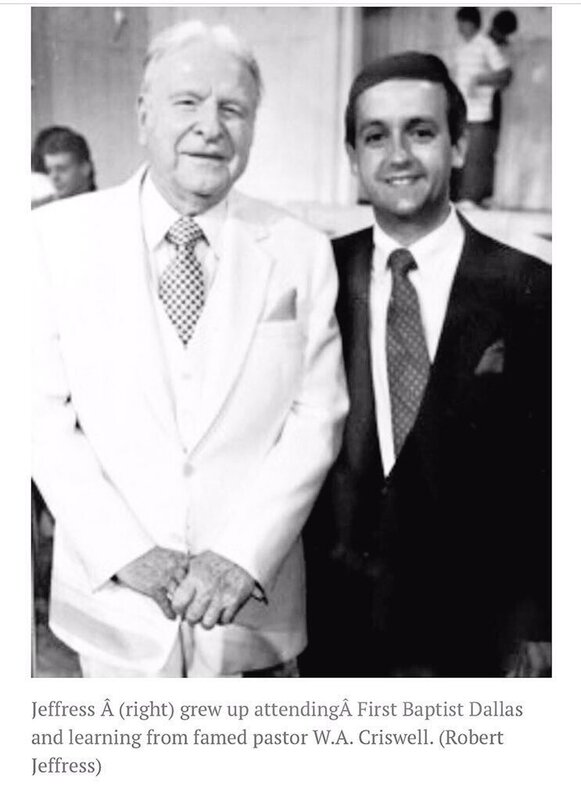 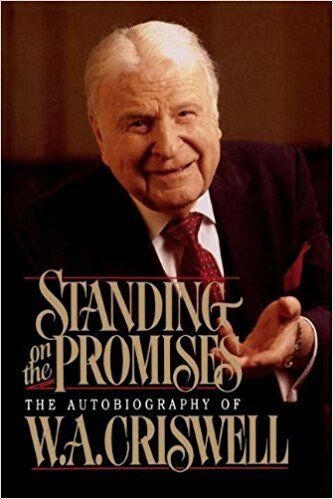 Criswell, the pastor of the enormous First Baptist Church in Dallas.